Secretary of Defense Jim Mattis has approved a Department of Homeland Security request that will extend the mission for active-duty troops at the border into next year, according to multiple news outlets. The “border support” mission, previously known as Operation Faithful Patriot, has officially been extended past the original December 15 end date to January 31. 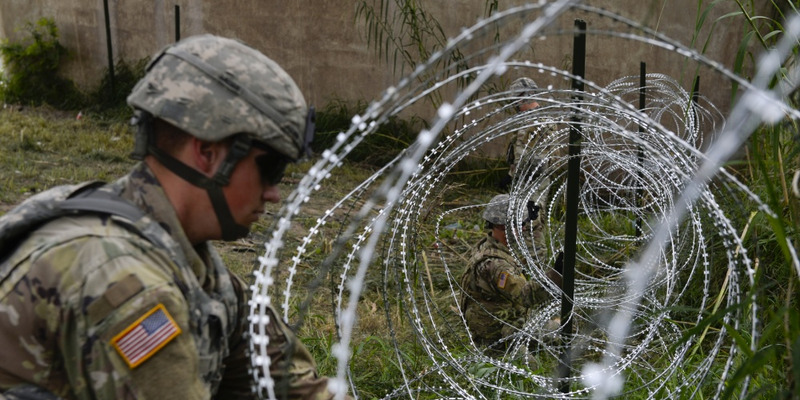 There are currently 5,600 active-duty troops serving at the US-Mexico border. These service members are in addition to the 2,100 National Guard personnel that deployed to the border earlier this year. 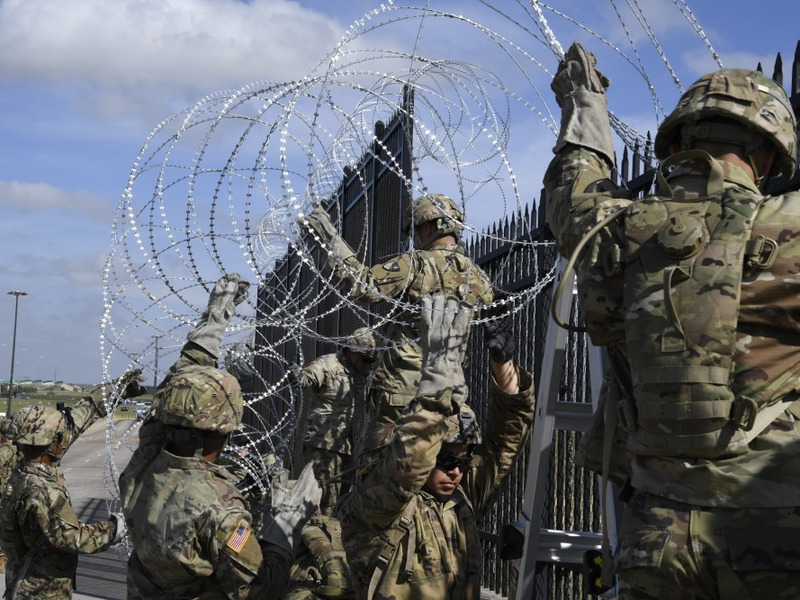 Troops at the border spent Thanksgiving there, and now it seems they will also be spending Christmas and New Year’s at the southern border. 10 Chinese Aircraft Carriers By 2049?